Samsung and HTC each have their encampment of fans and given each phone's similarity to its predecessor, we think a lot of them will be upgrading to the 2014 flagships if they decide to leave their current phones. 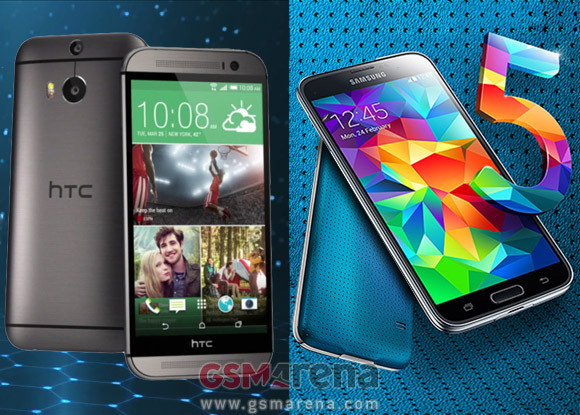 Those only now coming to the game will have a far tougher decision to make in picking between the Samsung Galaxy S5 and the HTC One (M8). The two phones have a lot of similar functions, but they overlap less than it may appear at first. 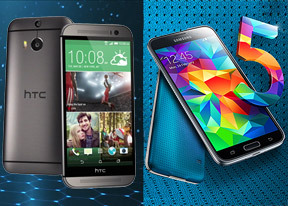 HTC has deservedly received a lot of accolades for its metal unibody and this year the company delivers yet again. The One's other strengths, the speakers and top-notch audio hardware, are present in the 2014 (M8) model too. 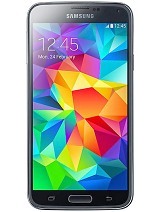 Fans of design and music alike will lean towards the One (M8). The camera may have been a misstep, however. The 5MP front-facing camera is great for selfies and the artistic effects enabled by the second camera will be popular with the Instagram crowd, but for general performance we should have seen a lot more from a 2014 flagship. This is where the Samsung Galaxy S5 steps in. Even detractors of plastic have to admit its look and feel have vastly improved over the Galaxy S4. The camera is a noted improvement over the predecessor too and more importantly it beats the HTC One (M8) camera hands down for stills, video and most effects. Samsung has also made a big step in perfecting the Super AMOLED technology and the Galaxy S5's screen is power-efficient, with great image quality and excellent sunlight legibility. It also offers you the choice between perfectly accurate colors and typical AMOLED punchiness - something beyond the LCD capabilities. In the great outdoors the S5 has another advantage - an IP67 rating. While we doubt most people will push the IP rating to its full "one meter under water" potential, they won't be jealous of their Xperia-toting friends snapping photos by or into the pool (HTC owners might, though). The loudspeaker is not up to par, but with headphones plugged in, the Samsung flagship is not that far back in terms of audio quality. It also tends to offer a richer app package out of the box, including exclusives like the wonderful S Health app and features enabled by the fingerprint scanner. People who have retired their point-and-shoot will prefer the Galaxy S5 camera by a wide margin and would appreciate getting the equivalent of a waterproof camera. Photographers will get to view their shots (made with the S5 or not) on the sharp, accurate screen. Waterproofing, fingerprint and heart rate scanners are rare or even unique. The cumulative effect of all those changes make the Galaxy S5 feel like a proper upgrade over a 2013 phone, while the HTC One (M8) is less convincing in that regard. But while the Samsung Galaxy S5 came out on top in terms of number of victories that only makes it the definitive winner for some of you. 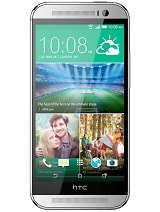 The metal body and no-headphones sound of the HTC One (M8), plus its social networking-friendly camera are enough of an advantage for those that don't rely on numbers alone when picking their next handset.